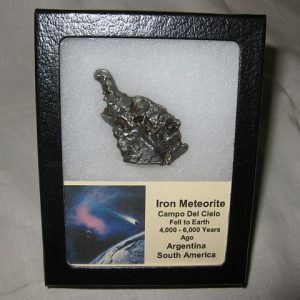 The Campo del Cielo refers to a group of iron meteorites or to the area where they were found. 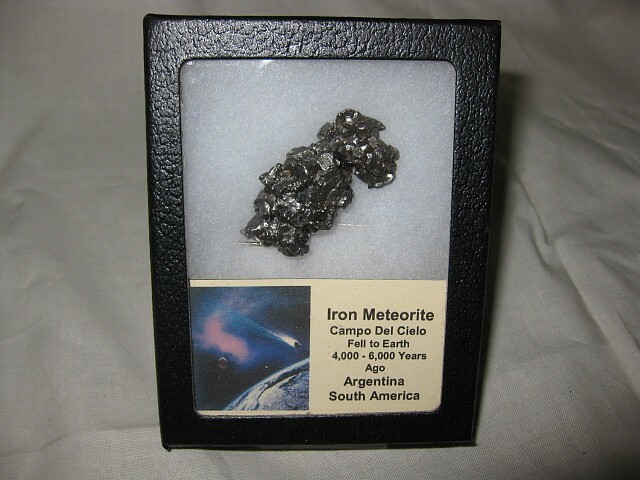 This area is situated on the border between the provinces of Chaco and Santiago del Estero, 1,000 kilometers (620 mi) northwest of Buenos Aires, Argentina. 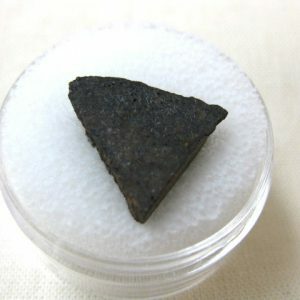 The larger Campo del Cielo meteorites are found in and around a series of small craters in the southwestern part of the strewn field. The largest crater is 78 by 65 meters. A smaller one is 56 meters in diameter and 5 meters deep. All together, searchers have found at least 12 craters. The main part of the crater-forming mass was found in each of these craters. This is in contrast to Canyon Diablo and Odessa where the main crater-forming mass is believed to have vaporized or shattered on impact. In this respect, the field is similar to Sikhote-Alin. 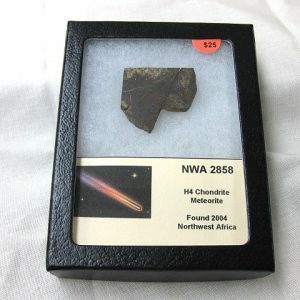 Time of the Fall Scientists have attempted to date the Campo fall by carbon dating of charred wood found in the craters. 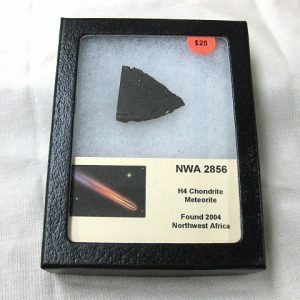 Dates of 5800 years (plus or minus 200 years) and 3950 years (plus or minus 90 years) have been obtained. These dates are consistent with an Indian oral tradition that the irons fell from heaven. The first record of the Campo was in 1576. 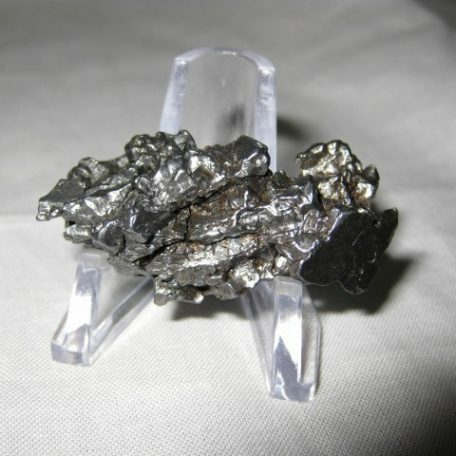 A Spanish governor learned of the iron from the Indians who reportedly believed that it had fallen from heaven. 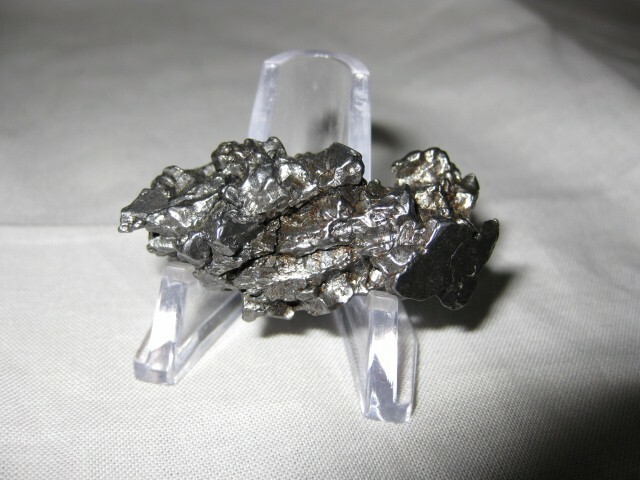 The governor sent an expedition under the command of one Captain de Miraval who brought back a few pieces of a huge iron mass he called Meson de Fierro (large table of iron). 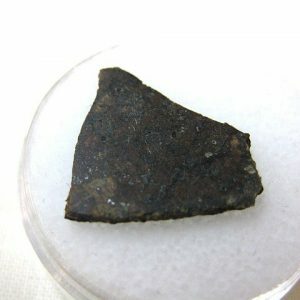 The location of the find was the Campo del Cielo (field of the sky or heaven), a fitting name for the location of a meteorite. 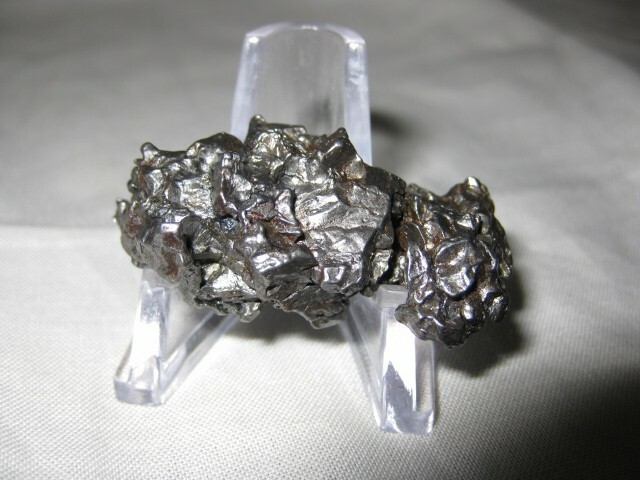 Since the Indians believed that the irons fell from heaven the name may have come from the meteorites. The area is an open brush-covered plain that has little water and no other rocks–very good country in which to locate meteorites. 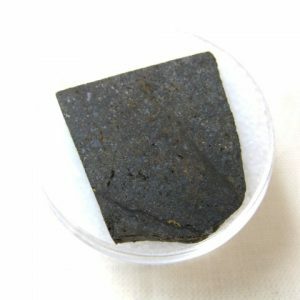 The next record of Campo Del Cielo meteorites was about 200 years later in the late 1770s. 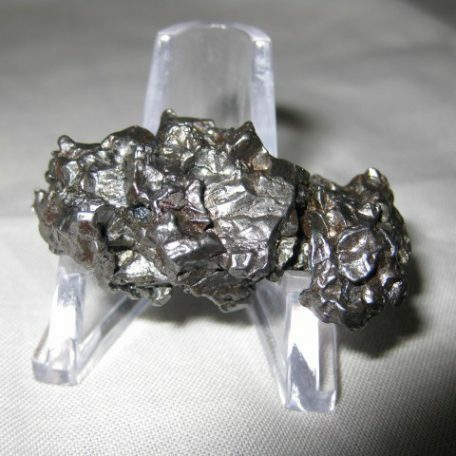 The Spanish thought some pieces might be silver ore, but once they tried to process it, they found that it was only iron. A Spanish navy lieutenant excavated one specimen which he believed weighed 14 to 18 tons. This may have been the Meson de Fierro. He left he mass in place and it was not seen again–or was it? In the 1800s more smaller irons were found. A pair of flintlock pistols reportedly made of this material were given to President James Monroe. 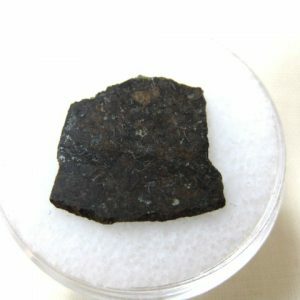 Later analyses showed that the iron was not meteoritic. In the 1900s. systematic exploration revealed many more large masses; however, the Meson de Fierro remained lost. 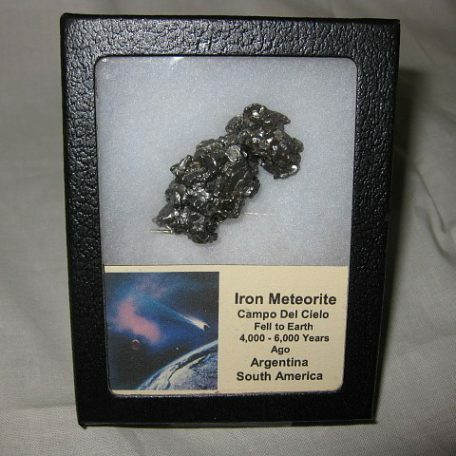 In 1992, American meteorite dealer Robert Haag was arrested by Argentine authorities while transporting a 37 ton meteorite from the area. Haag had purchased the mass from a local person who claimed ownership. Unfortunately, the authorities disagreed. 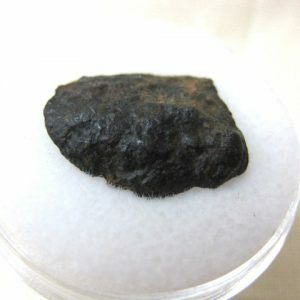 Haag was released and the huge meteorite remains in Argentina. Whether this is the famous Meson de Fierro remains for speculation.